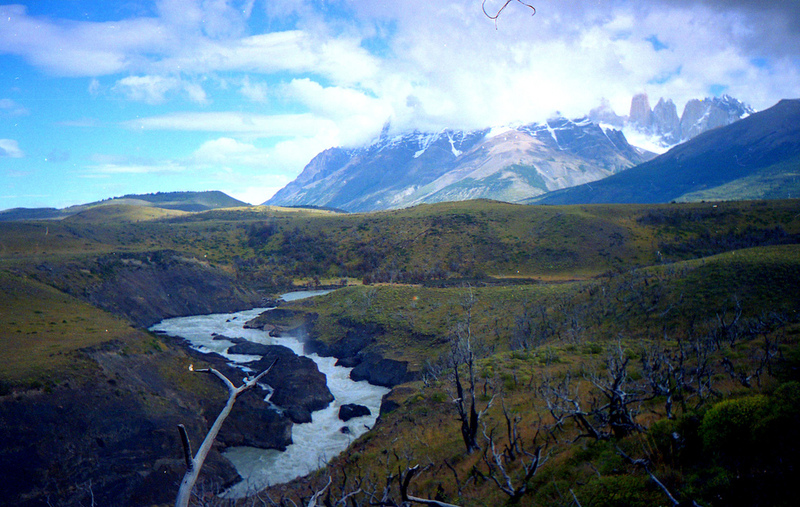 The beautiful expanses of Patagonia managed to conjure up feelings of affection even in hardened criminals (and edventurers) like Butch Cassidy and Sundance Kid. 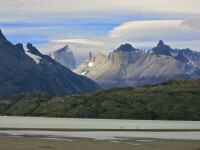 The steppe-like plains, the rainy Andes and the unmistakable flavor of the local culture make Patagonia one of the most fascinating destinations in the world. 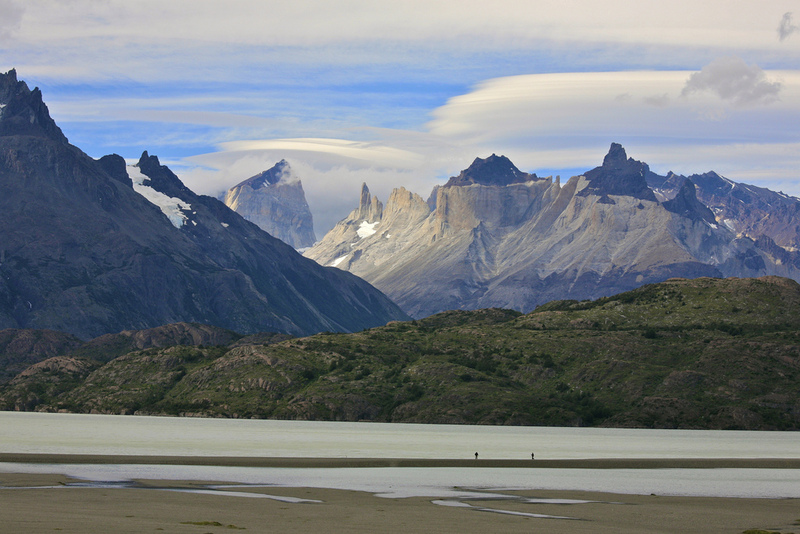 So pack your bags with warm clothes and study shoes and follow the adventurer’s guide to Patagonia. Patagonia has several facets that are very different from each other, but many adventure travelers often opt for the exploration of the wildest parts of the region. Nahuel Huapi National Park at the foothills of the Andes is a good place to start, but it will take quite some time to get through all the interesting places in the park, especially if you’d like to do some rafting, climbing or paragliding too. Peninsula Valdes is a must-see for those who are interested in the unique fauna of Patagonia, especially penguins, sea lions, whales, guanocos or grey foxes. 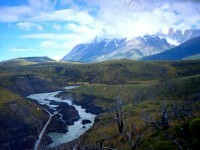 Tierra del Fuego, the cold and icy land of fire, has extensive nature reserves with a few marked trails but not too many, which means that there are ample opportunities to get off the beaten track and wander around this remote corner of the world. Patagonia has a trendy side as well, even if at the first glance it seems out of place in the middle of so much natural beauty. 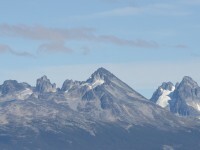 The city of San Carlos de Bariloche, for example, is a place where you always end up spending more time then you originally intended, not only because it is a good base for the exploration of several surrounding natural sites, but also because it has a surprisingly great nightlife. Similarly, El Calafate is a small town where you usually meet more fellow travelers than locals, but which has dozens of good restaurants and places to drink, although not for cheap. Patagonian food is hearty and nutritious, which is just what you need if you are embarking on a physically-taxing adventure. One of the staples of Patagonian cuisine, at least in the Argentinian part, is beef, but the traditional meat is lamb, which has a unique flavor, supposedly because the lambs eat a mixture of herbs that only grow in Patagonia. 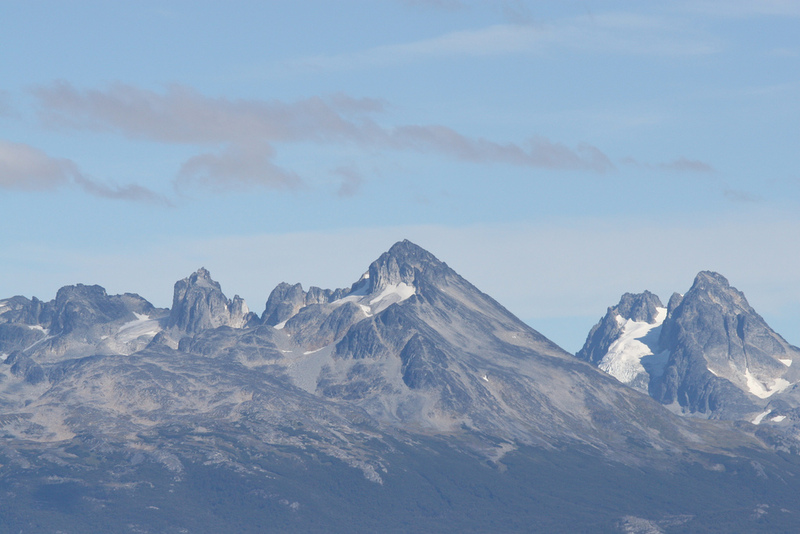 Patagonian cuisine is differentiated according to the region (mountain, central and coastal). In the mountain areas, the cuisine is a mix of recipes brought from Europe and Mapuche dishes, with staples such as fish and deer.